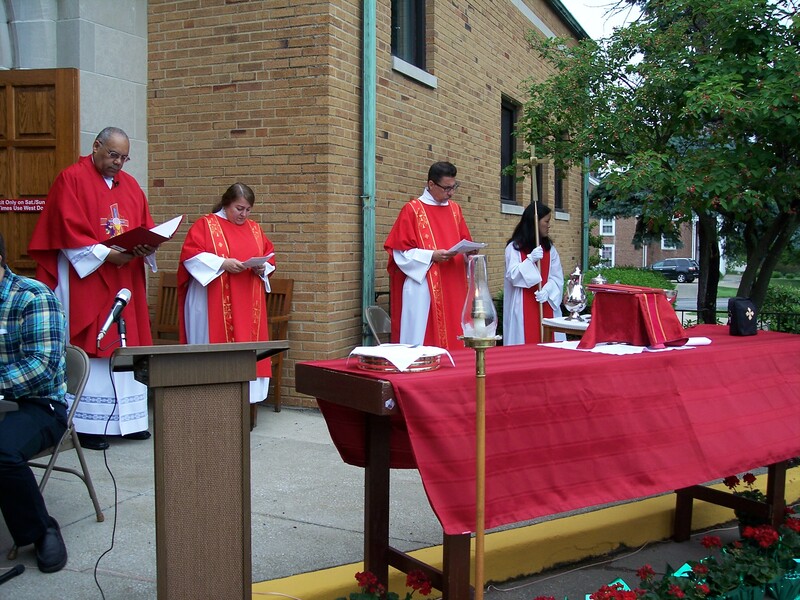 We had a wonderful outdoor worship on Pentecost Sunday. Granted, not everything was perfect. But then again, when is that the case? The wind was very cooperative, blowing as if on cue almost each and every time I uttered the phrase. You couldn’t have scripted things any better. It seems that in years past I have always been most attentive to the “tongues of fire” aspect of the text and the fact that it was lowly Galilean disciples speaking in other languages. 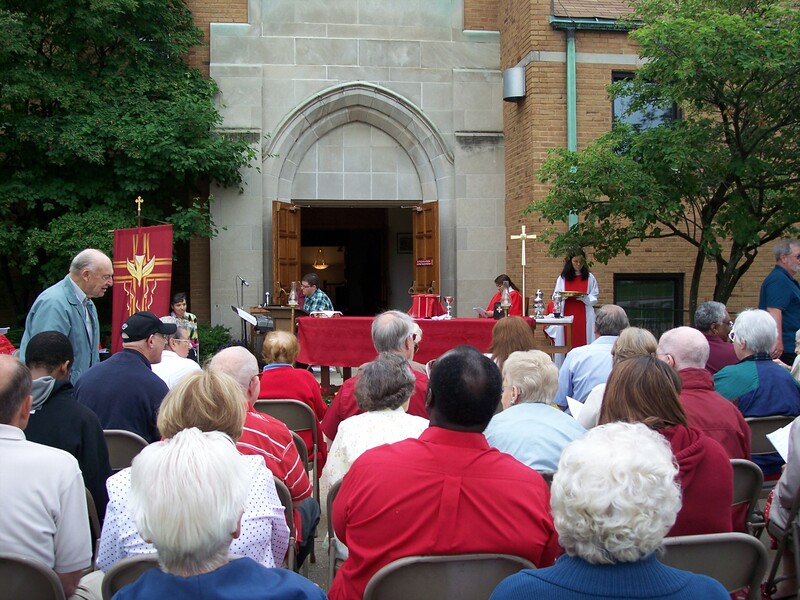 Perhaps this was due to having served an immigrant Latino congregation for nearly a decade. been the story of my week. trying to teach me throughout all this. Whether listening to God or listening for God, discernment has always been a complicatedly difficult task for me. The light bulb doesn’t turn on so quickly as it apparently does for others. The “sound like the rush of a violent wind” doesn’t manifest itself as the leading of the Holy Spirit in me. It is simply a sound, and an uncomfortable one at that. I’m usually better after the fact, figuring things out on the back end of an experience and finding myself wishing I had been better skilled at analyzing the situation beforehand. All I can pray is, Come, Holy Spirit! Enter into my life. Help me become a better servant, seeking to do your will.